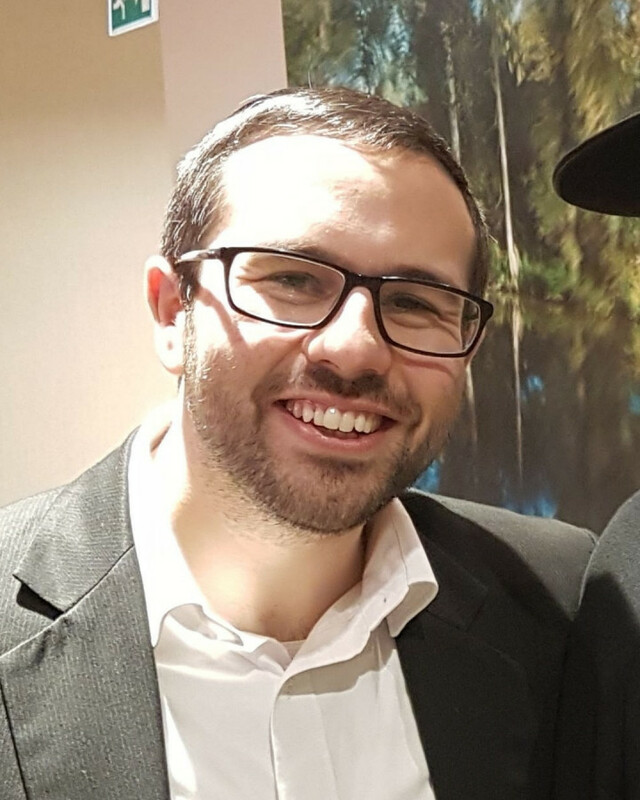 Doniel grew up in Hendon and learned in yeshiva in Israel, returning to London to read Law at UCL. During this time, he was a Madrich for Aish UK, head of Food For Thought and Executive Director of Ezra UK. After law school and getting married, Doniel was a teacher at Beit Shvidler Primary School for two years. Before moving to Gibraltar, he was appointed the National Project Manager of The Chief Rabbi's ShabbatUK in the first ever Shabbos Project. Doniel worked as lawyer at Hassans International Law Firm in Gibraltar. In their four years on The Rock, the Levy family jointly set up and led two Jewish youth movements and pioneered a host of social and informal-educational programmes and initiatives for children, teens and adults. In his spare time, he learns, lectures, tutors, writes articles and generally tries to make the world a better place. Doniel, his wife Sophie and their daughter Tamar currently run the Aish Birmingham campus branch.